“Not all men are created equal…Only the finest become firefighters.” Show your appreciation for the first responder in your life. 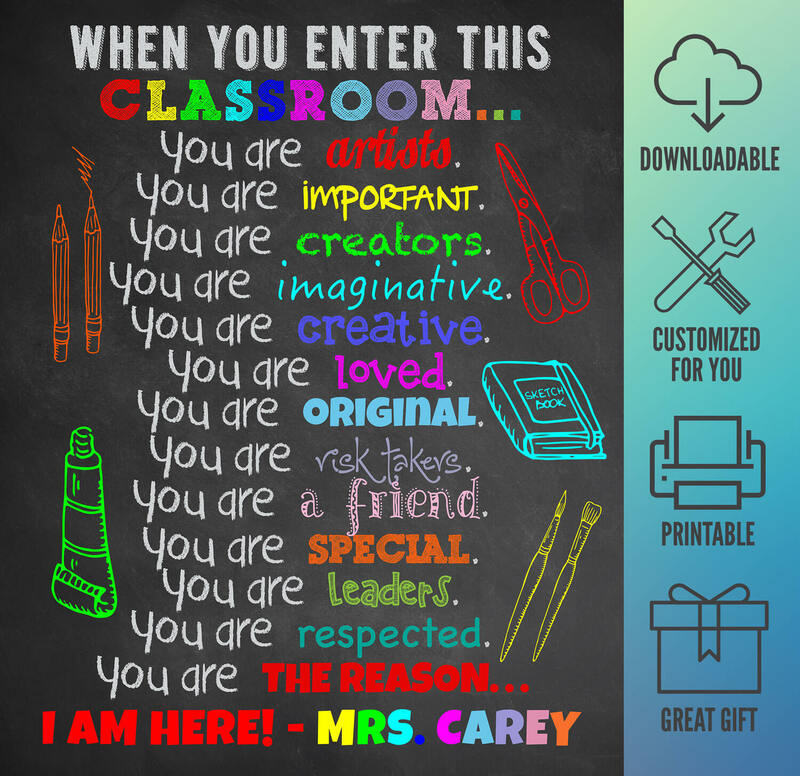 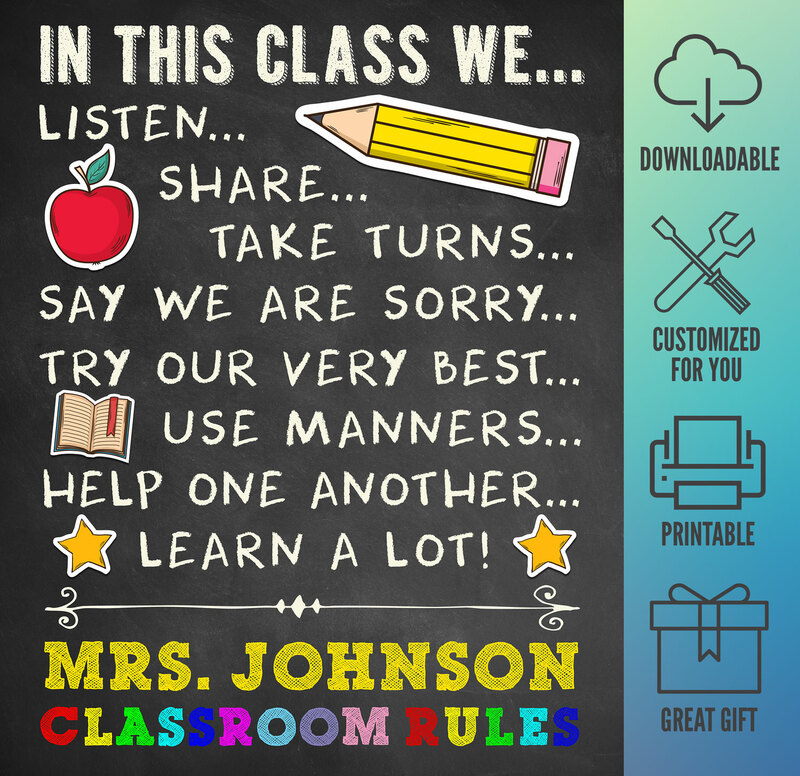 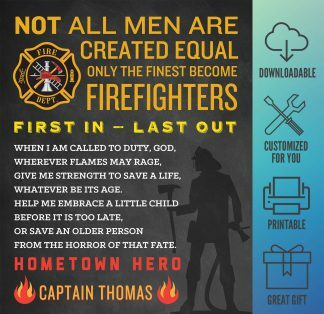 This design will be personalized with the name and text you would like at the bottom. 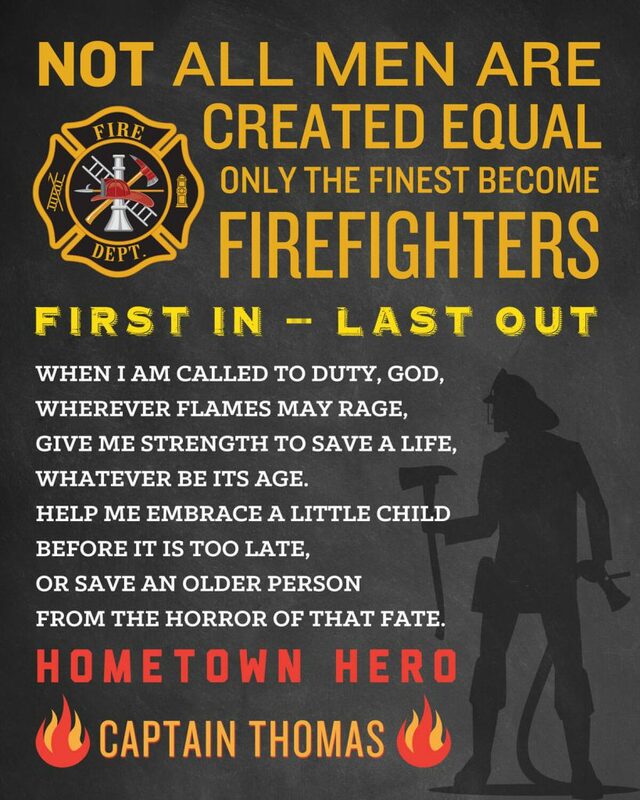 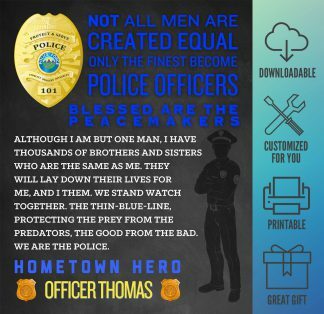 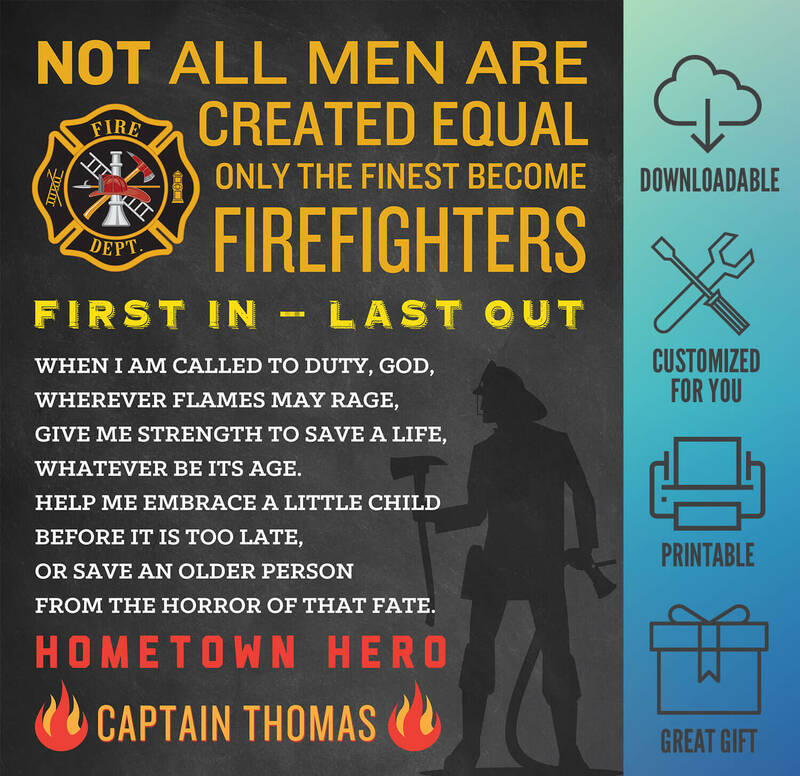 Let your favorite firefighter know you care with this inspirational, personalized design.